Digibot Studios is going to release its new Fantastic Wild animal Hunting game .If you are a real hunter than this game is perfectly designed for you. The game has several missions with increasing difficulties and more fun. 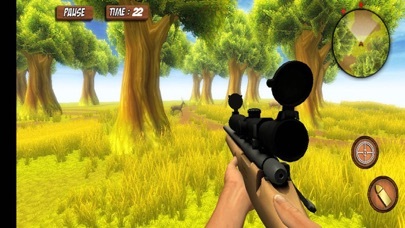 This fully action packed game give's you a real hunting sensation. 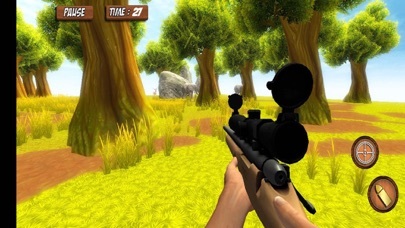 In each level you will have a task and you as a perfect sniper complete the given task. The game has realistic jungle environment and perfect sound Effects. 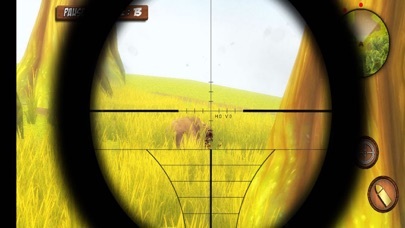 Sniper Animal Hunting Survival is one of the best shooting game. So what are you waiting for just go and download it from app store and Don't forget to give us a feedback.